Amy Phillip provides executive resume writing, job search and interview coaching, and corporate services to her clients. She helps accomplished leaders capture and convey their value in the marketplace and provides organizations with customized solutions that address critical skill gaps, drive high performance, and unlock leadership potential. An engaging resume that clearly articulates your successes and differentiates you from your competitors is critical in today’s talent marketplace. But determining your positioning, identifying and organizing essential content, and finding the time to do it can be challenging. Leadership Career Consultant Amy Phillip takes the guesswork out of executive resume writing. Amy will partner with you to uncover your accomplishments and tell your career story, highlighting your impact on the business and your organization. Whether you refresh your resume every year or have not opened it in a decade, Amy will work with you to create a compelling resume that clearly communicates your business value. Amy’s packaging of your career dossier can also include your executive biography, LinkedIn profile, introductory letters, creative leadership portfolios, and your visual leadership brief. 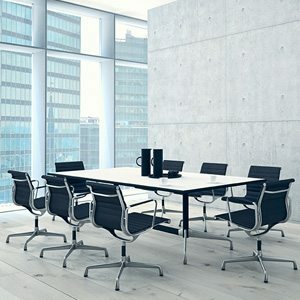 There are instances—such as executive speaking engagements, business plans, formal proposals, and corporate websites—when a traditional narrative biography is customary. But as communication has evolved, demand for a concise and visually impactful biography has developed. 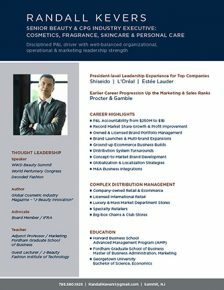 The visual leadership brief—a modern alternative to your traditional bio—is an excellent tool for senior executives seeking to capture their experience in a clear, crisp, and visually compelling manner. It can be used as a brief and effective form of introduction for networking purposes, combined with your LinkedIn profile, or serve as a companion piece to your executive resume. In addition to your visual leadership brief, Amy provides solutions for showcasing creative portfolios. Beginning a new job search and navigating the complexities of today’s competitively intense job market can be challenging on your own. 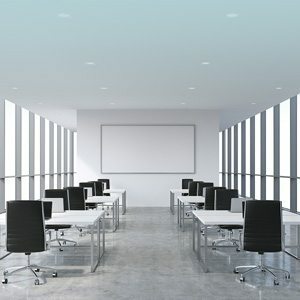 Not to mention that being on the other side of the interview table and confidently presenting yourself during an interview with a prospective employer can seem unnerving to even the most accomplished leaders. Drawing on her years of experience leading talent acquisition and conducting executive interviews, Job Search and Interview Coach Amy Phillip can work with you on your overall job search strategy and serve as an ongoing sounding board and advisor throughout the duration of your search. Amy is attuned to the hiring practices and thought processes surrounding selection decisions and can help you improve your interviewing comfort level by preparing for the types of questions that may be asked. She can work with you to identify the aspects of your leadership and experience that matter most and organize your messages for maximum impact. Through a combination of coaching, role-playing exercises, and constructive feedback, Amy will help you confidently communicate your career story and value, differentiate between traditional and behavior-based interview questions, and close the interview effectively. Amy Phillip provides corporate services to organizations and business leaders seeking a more targeted, personalized approach to development. Amy has coached leaders and developed key talent initiatives across a wide range of industries, including consumer products, retail, healthcare, pharma, fashion, financial services, and technology. Prior to Career Certain, Amy led the Talent Management and Organizational Development functions for Macy’s, 3 Day Blinds, and The Children’s Place. If you are a not an executive and need resume writing help, please contact my business partner, Robin Kelley, at robin@resumepreferred.com or 415.596.4160. 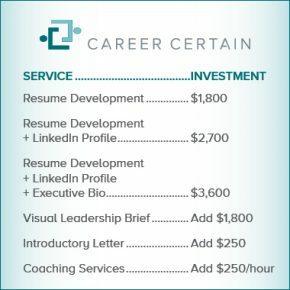 Through Resume Preferred, a subsidiary of Career Certain, Robin works with professionals and leaders at all organizational levels utilizing Career Certain’s results-proven approach and process. “Amy did an amazing job for me on my resume, LinkedIn profile and cover letter. She has deep business and HR understanding, which allows her to provide great insight into the whole resume writing process.